Now days, businesses have started using online channels to engage with more and more customers. So, to run a successful business, one needs to provide high quality online support facilitating to excellent online customer experience. Apart from traditional phone, email customer support channels, live chat has become a great tool for giving online assistance. Live help in the website itself can assist your customers with any kind of queries or information regarding your offerings. Most of your website visitors prefer to use live chat for receiving immediate assistance rather than waiting for long time in telephone queues or for email response. The customers also can browse and view online content while chatting with the representatives. Live chat software is very useful for online sales and support. This website chat software for business can increase your sales. Don’t believe us? For ecommerce, with this live chat software, you can engage with your customers at key drop off points and easily stop at least one of your customer from abandoning the shopping journey at any point of time. Just like a real shop keeper, you are more likely to convert your prospect website visitor to your customer if you talk to them and offer help. Online is no different. People start exploring different websites for best deals which indirectly increases the competition in the market. So, if a customer gets to converse with a support representative itself in the website, he or she may buy stuffs from there, which may increase sales. In live chat, the cost per interaction is lesser than most of the other alternative methods like email or phone calls. Because of the instant response, each agent spends less time per interaction which on other way reduces the necessity of extra agents. Apart from that, since agents can give support to more than one customer at one time, the total time spent with each customer is much lesser than giving support over phone calls where one agent only can talk to one customer at one time. Businesses can see big cost reduction due to the improved efficiency of support representatives. According to ATG Global Consumer Trend study, “90% of customers consider live chat helpful”. It is beneficial for every business. In case of ecommerce, live chat software enables you to receive valuable customer feedback during and after the support sessions. Those feedbacks help your company to focus on the customer needs, queries, satisfaction and requirements which can enhance your website experience for future visitors. For businesses, website chat software is preferred more over other support channels like phone or email as it provides instant assistance. It does not disrupt website visitor’s experience to the same extent as phone calls or emails. By offering your customers the same experience what they want in your website, you can make them happy which in other way will create their loyalty towards your offerings. Live chat creates a bridge between website visitors and your company and ensures that they feel valued and have trust on your business. 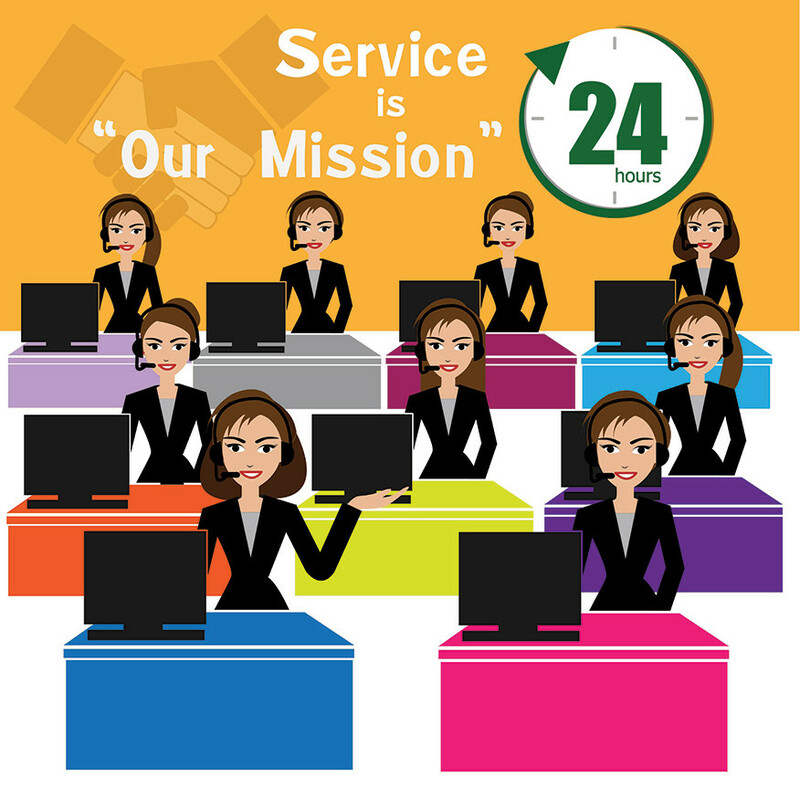 It improves the efficiency of your support team and offers service in the same way your customers want. It allows website visitors to quickly locate your support team who can assist them. Apart from that your support team also can reduce customer’s waiting time by taking multiple chats. Agents can chat even from their mobiles or tabs, which gives them the chance to keep functioning with the maximum efficiency. As a business owner, one of your objectives is to convert your visitors into customers. Live chat helps in that. Don’t believe us? Live chat enables you to keep track on your website visitors. With special features of this software you can get a clear view of every customer’s browsing history, total time spent in your website, frequency of website visits, geographic location, web traffic, live chat conversion rate and volume etc. In short, you can understand your visitor’s behaviour. Tracking gives you valuable information to increase the engagement with your customers which in other way increases your sales. Thanks for visiting our website. You are absolutely right. Live chat is very useful for customer satisfaction, increasing online sales and building your brand image. It puts a live person on your website to personally guide and help your visitors, while they go through the various sections of your digital display. This live chat service helps them to get the most out of your web presence, while allowing you to understand their diverse needs on a one-to-one basis. It is easy to install and use. Thanks a lot for your appreciation. Yes, you are absolutely correct. As an online sales and support tool, live chat enables to personally engage with your website visitors, while they go through the various sections of your digital display. It facilitates online engagement to provide better customer service and boost sales conversions.